I wanted to know how I got so lucky. 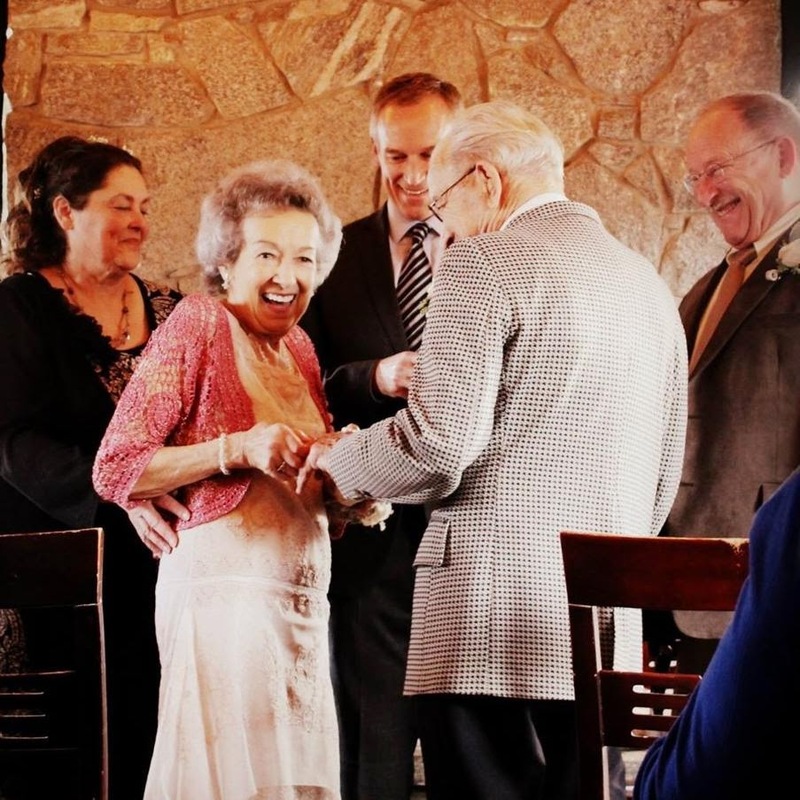 This past Sunday I found myself performing a wedding for a pair of 92-year-olds, Roy and Elaine. It was absolutely unforgettable. Here are three things I learned from the experience. 1. Live in the moment. At 92, you don't take anything for granted. By that time in life, you have mourned the loss of many friends and loved ones. Everything Roy and Elaine do seems to reflect this approach to their relationship: savor every moment you have together. The two are often seen holding hands and gazing lovingly into each other's eyes. And there's nothing fake about it.